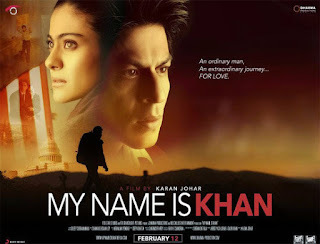 My Name Is Khan Movie directed by Karan Johar and this movie famous for its punching dialogues and beautiful story. Before releasing of the movie; its generated huge publicity.My Name Is Khan Movie broken many box office records. this movie is about multiple perspective and facts. The production of this film was takes place in India and United States. 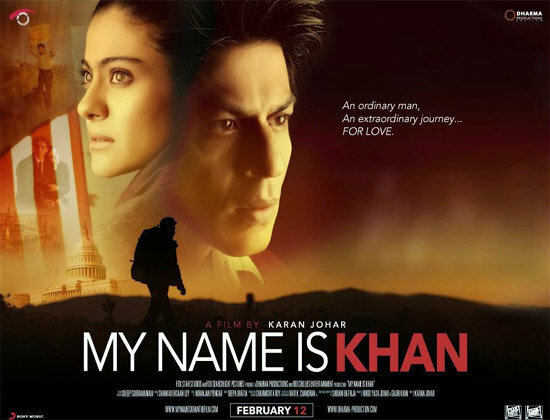 Kajol, Sharukh Khan and Karan Johar got film fare Best Actress, Best Actor and Best Director Awards for the year 2011. this is the right place for you to see My Name Is Khan Movie Dialogues. Kaise samjhu...jab mera ghar nahi hai to"
" Meri Ammi kaha karti thi ki Duniya mai sirf Do kisam ke Insaan rehte he..
Main Accha Insaan hu..Main acche kaam karta hu"
Par jab Abbu kharab hue ....to main unki marammatt nahi kar paya frown emoticon frown emoticon frown emoticon"
Please take me with you Mandira......Please take me with you Mandira !!!" My Name is KHAN..and I Am NOT " Terrorist " !! Mere liye toh Mandira woh Awaaz humesha tumhaari Hasi ki he smile emoticon smile emoticon "